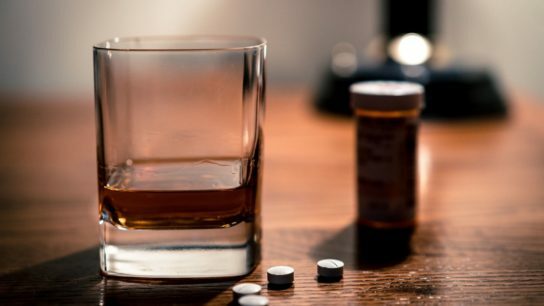 An NDA has been submitted to the FDA for a transdermal patch formulation of asenapine for the treatment of schizophrenia. In the meeting documents, the panel presented a scenario which illustrated their concerns regarding potentially complex drug interactions that may occur in the population for which the drug is intended. The training has information on how to use several products including a nasal atomizer, Narcan Nasal Spray and Evzio. 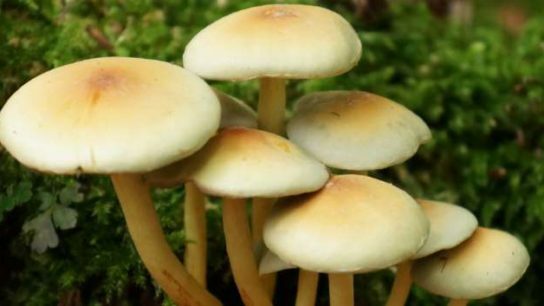 Psilocybin, the active ingredient in “magic mushrooms”, has been granted Breakthrough Therapy designation by the FDA for treatment-resistant depression. Standard pen needles have an outer cover and removable inner needle cover, while safety pen needles have an outer cover and a fixed inner needle shield that is not removed before an injection. The new plan will break out the current guidance into 4 separate guidances.